Launched in 2008, Examiner.com is a dynamic entertainment, news and lifestyle network that serves more than 20 million monthly readers across the U.S. and around the world. Ready to read something original? 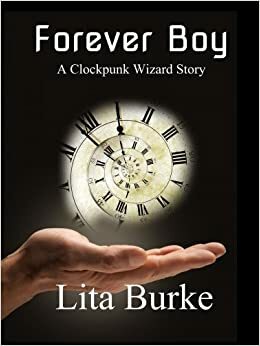 Forever Boy (Clockpunk Wizard Book 1) by Lita Burke is unlike anything you have read before. Perfect for the YA reader. If Clockpunk genre is new to you, its fantasy/science fiction set in an age of clockwork machines, hansom cabs and airships. 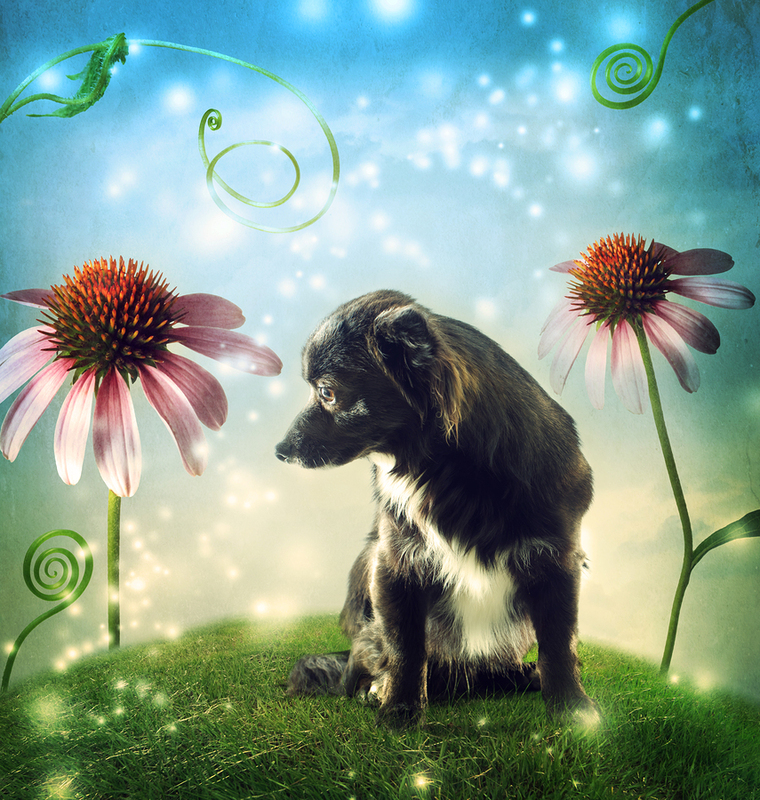 Lita has created a whole new unique world, with new rules and spiritual values. Find out why the reviewer thinks Forever Boy is a perfect read for older kids. Read the entire review at Forever Boy perfect for the YA reader on Examiner.com. Visit Rhonda Cratty on Examiner.com or go to the Examiner.com homepage. This entry was posted in Forever Boy and tagged books, Burke, clockpunk, Clockpunk Wizard, Ebook, Examiner.com, fantasy, Forever Boy, Indie, lita, Lita Burke, literature, magician, Rhonda Cratty, rich fantasy, wizard world, writing on September 24, 2014 by Lita Burke.